This charming Humphrey Proctor West Gloucester 1825 antique contains many original features including two fireplaces, a beehive oven and pumpkin pine floor. The floor plan allows for a comfortable flow and has space for an office on both levels. Love to read? The living room has a nook ideal for bookshelves - take a favorite out to the covered porch overlooking a gorgeous established perennial garden that blooms from Spring until Fall. 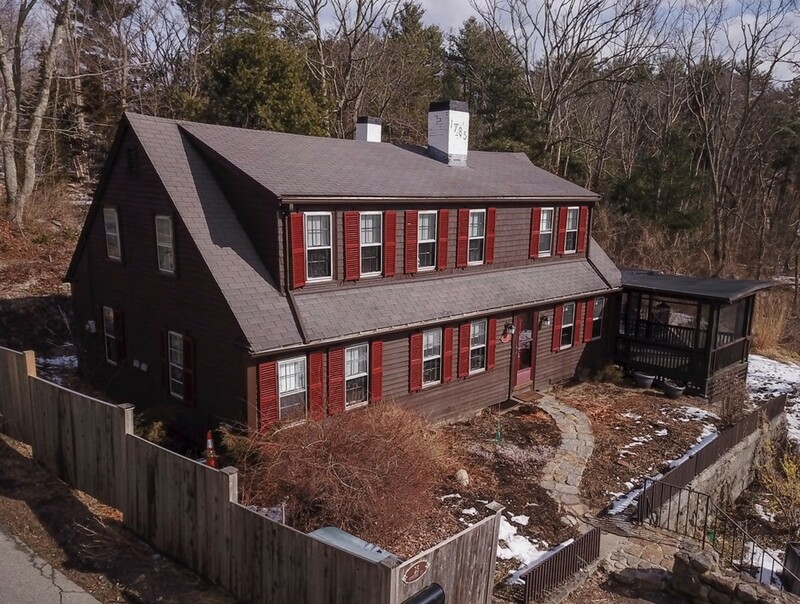 Four bedroom septic system installed in 2013 and the house was recently rewired, floors refinished and the entire house has been freshly painted inside and out. Custom kitchen with handmade cherry cabinets, a restaurant stove, large slate sink, and unique handmade decorative tiles. Convenient to Rte. 128 and the two-year-old West Parish Elementary School is around the corner.